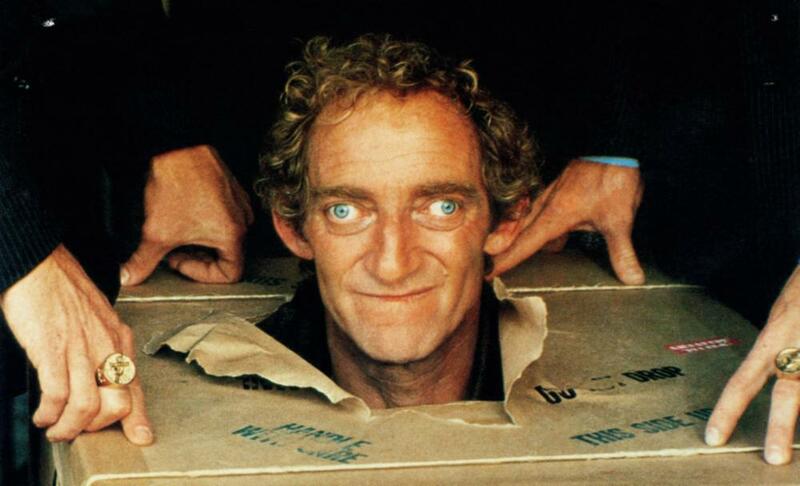 Interviews - The Official Marty Feldman website! Check out these amazing interviews with Marty! Watch Marty speak a little spanish!